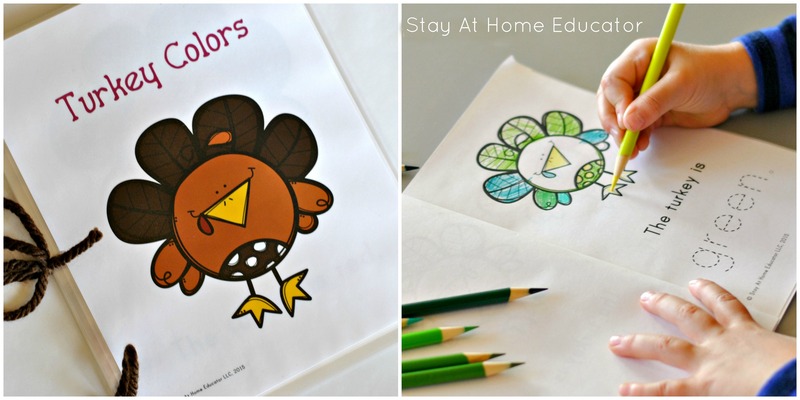 Looking for something educational to keep the kiddies busy learning for the upcoming Thanksgiving holiday? 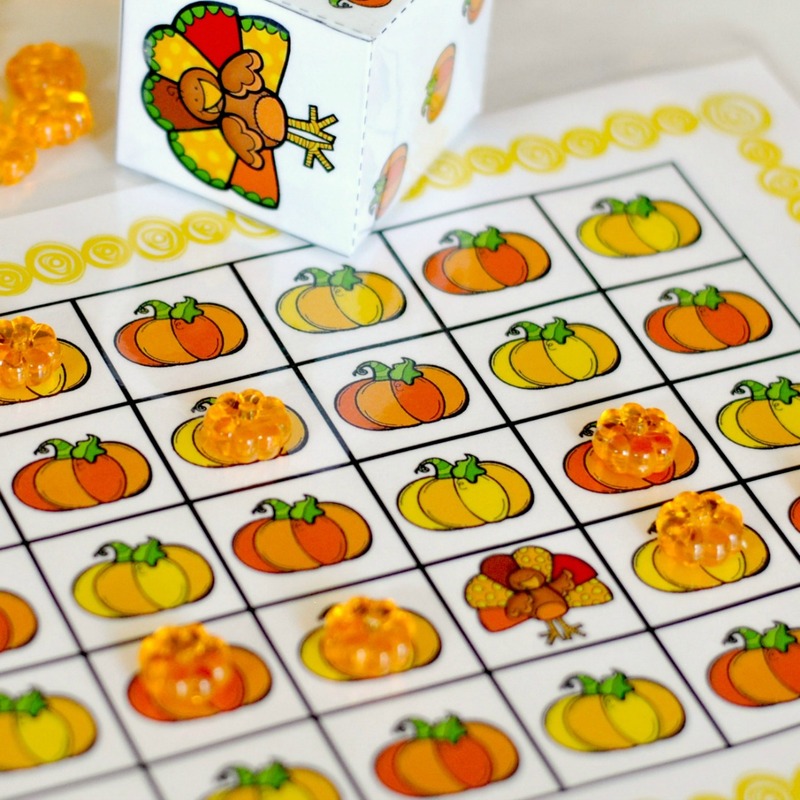 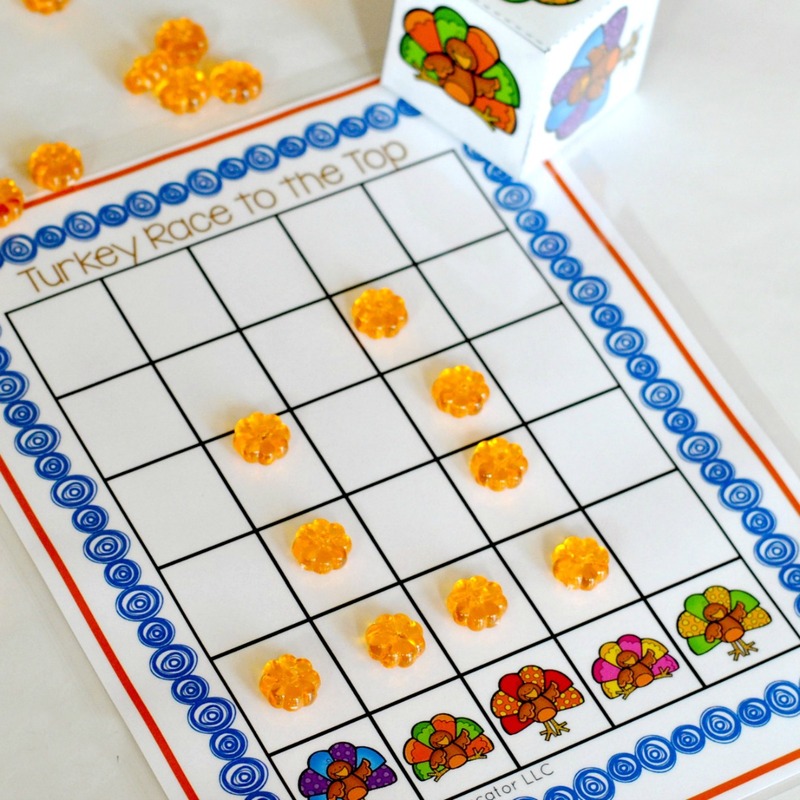 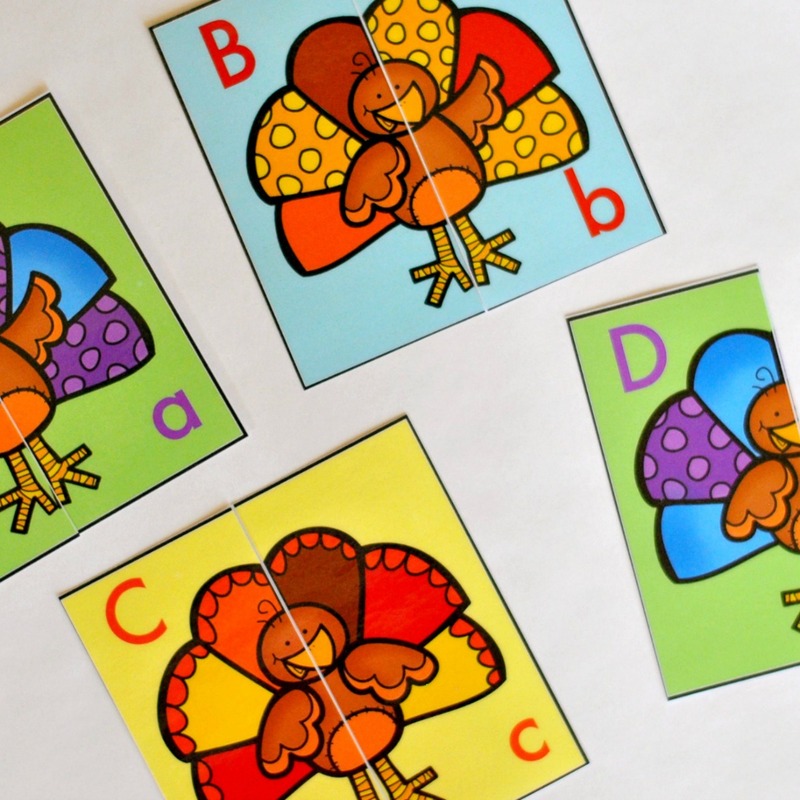 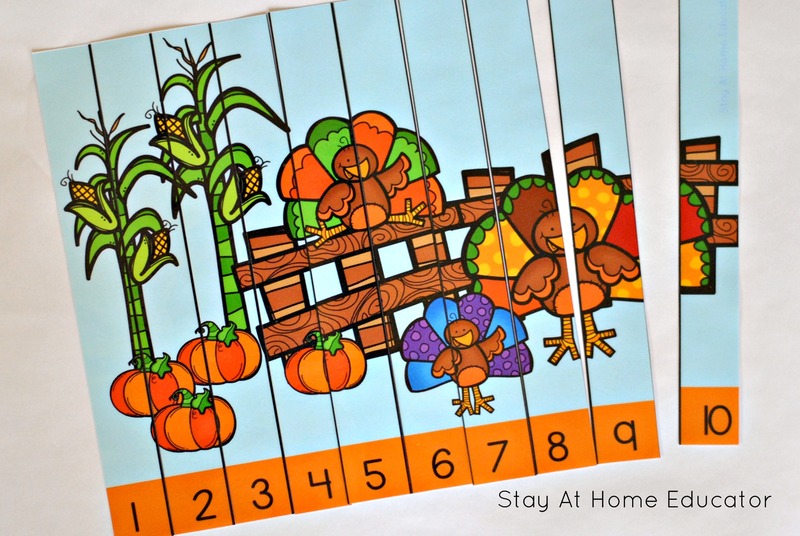 This Turkey Activity Pack includes six super fun activities and multiple variations of each! 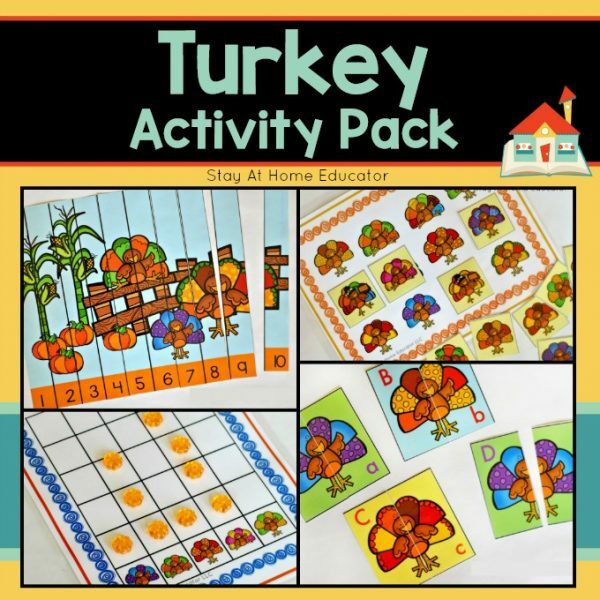 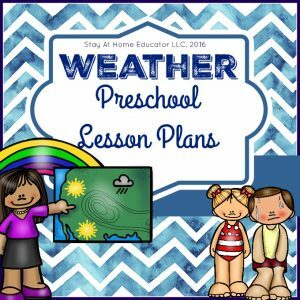 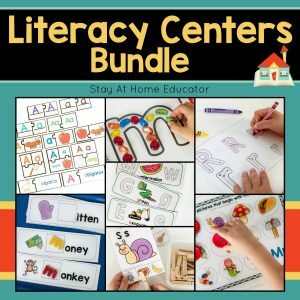 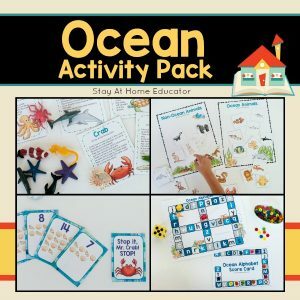 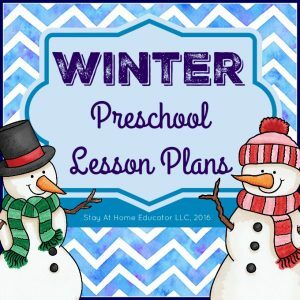 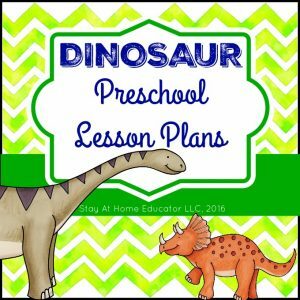 Whether you’re looking for something to supplement your preschool or homeschooling curriculum, or looking for something to keep the children busy while you cook up Thanksgiving dinner, this activity pack will not disappoint! 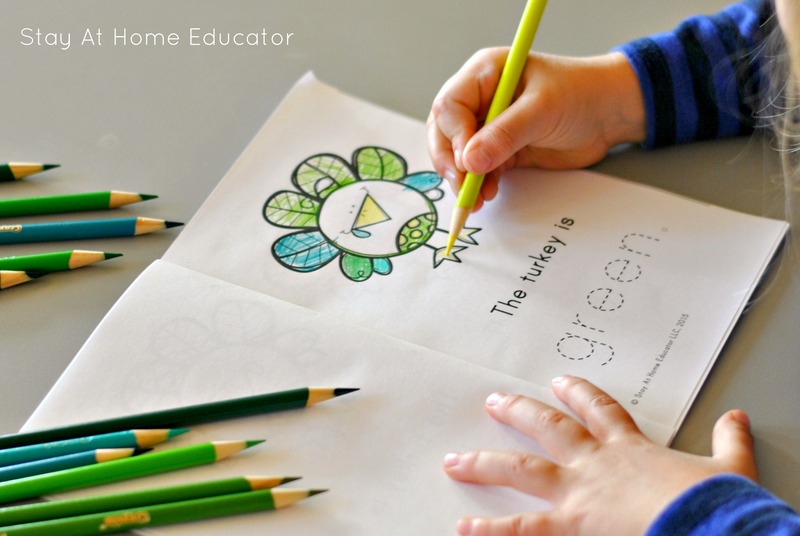 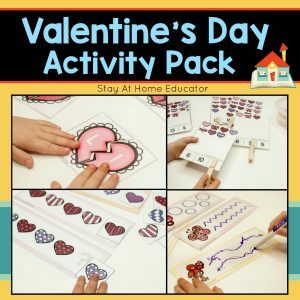 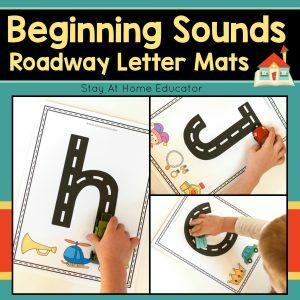 Your preschooler will work on visual discrimination skills, (needed for letter and number identification), graphing number sequencings and letter identification and upper and lower case matching. 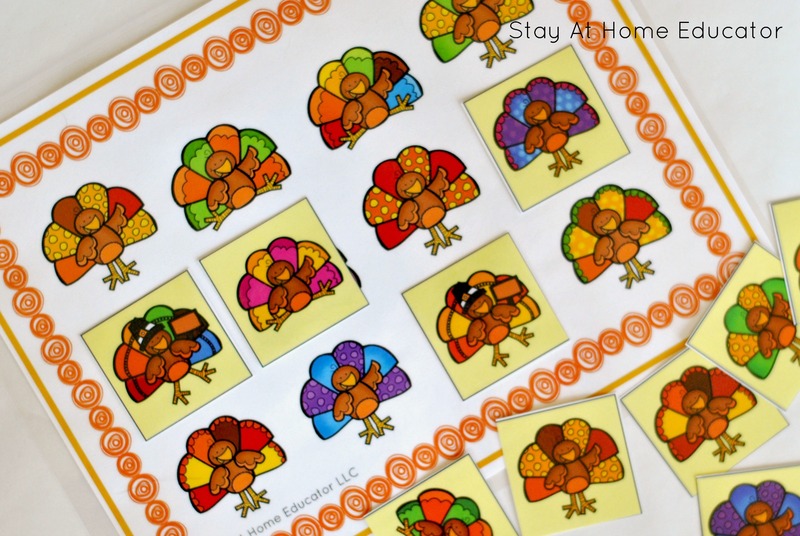 Not to mention your preschooler will love the turkey booklet with printable full-color “big” book.